Welcome to this week's edition of coffee break! 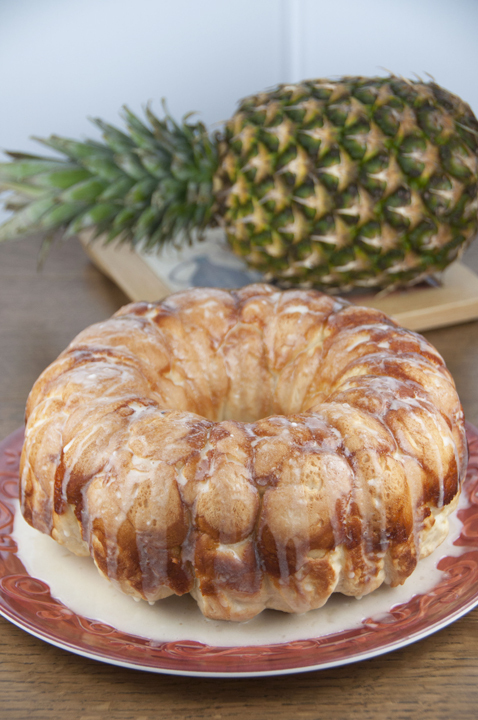 I have some yummy and fun finds for ya. I'll be back next week with polish posts! 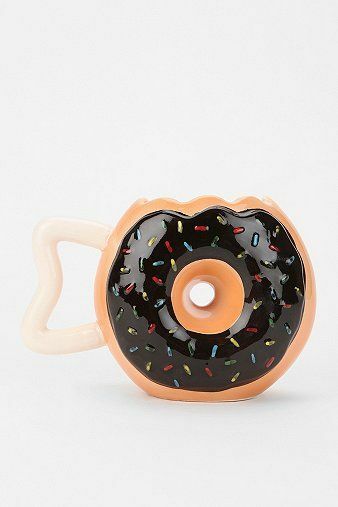 It's a mug...and it's a donut. This rustic kitchen is beautiful...and that window! This is a great post! 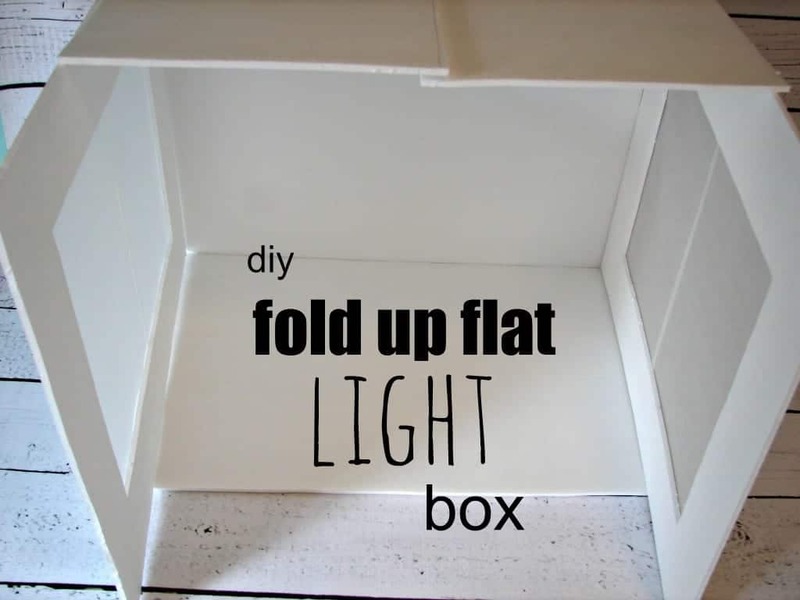 An easy DIY light box! I just love row houses. So quaint and colorful! 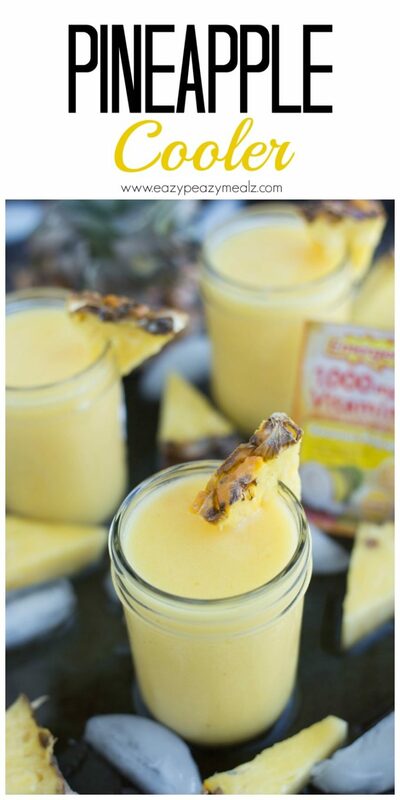 Speaking of pineapple...how about a cooler for these insanely hot days? ?